Before 2011, no one knew the name Daniel Wellington. Today, it’s a watch company with a simple idea that’s taking the industry by storm. Daniel Wellington, or DW, is on track to earn $220 million in revenue for 2016! So how did a chance meeting between two backpackers in Australia become an international fashion sensation? More importantly, how can your brand make the same leap from obscurity to outrageous success? Every brand can benefit from a good story, and DW’s is good. It’s the perfect underdog story: a young man who can’t afford a Rolex goes on to found a multimillion dollar company in under 5 years, using only his ingenuity (and maybe a healthy dollop of luck). Filip Tysander was fresh out of high school and off to discover the world. Starting his own business, much less a multimillion dollar company, wasn’t even on his radar. He was backpacking through Australia in 2006 when he encountered a stylish stranger who wore a chunky Rolex Submariner secured by a nylon NATO strap. His name was Daniel Wellington. Tysander crossed paths with Wellington several times, and he soon developed an obsession with the idea of fusing a luxury timepiece with a military-style strap. Upon returning to his native Sweden, Tysander was fired from a couple of jobs and eventually enrolled in business school. He started two fashion companies to sell neckties and plastic watches, but neither was the home run he was hoping for. In 2011, five years after he met Daniel Wellington, Tysander used $24,000 of his own money to found a watch company that he named after his wayfaring muse. 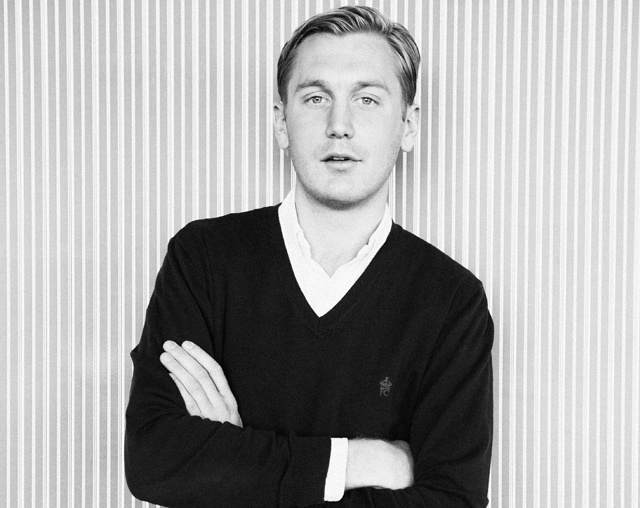 Now Daniel Wellington sells $180 million worth of watches annually, says Business Insider Nordic. Tysander, at 31 years old, owns the company in its entirety and rakes in profit margins of over 50%. Wellington may have been the company's fashion inspiration but Tysander's no slouch either. In case you were wondering, Tysander isn’t still in contact with Wellington, nor has he promised the latter any royalties. It’s no surprize that you’ll need a great idea in order to create a great business. But that idea doesn’t have to be a miraculous invention or something totally unique. DW’s concept - a minimalist watch face with interchangeable straps - is hardly revolutionary. So what made a simple idea so successful? Daniel Wellington’s founder detected a pain point among his target clientele: the price of minimalism. Most companies charge a premium for simple, elegant watches. A sleek, quality timepiece without any fancy features usually costs upwards of a grand! Ritzy brands purposefully charge a fortune to turn their product into a status symbol. Seeing this, Tysander created a minimalist watch that costs between $149 and $299. "Our watches are inspired by the upper echelons of the watch world but at a very accessible price point. 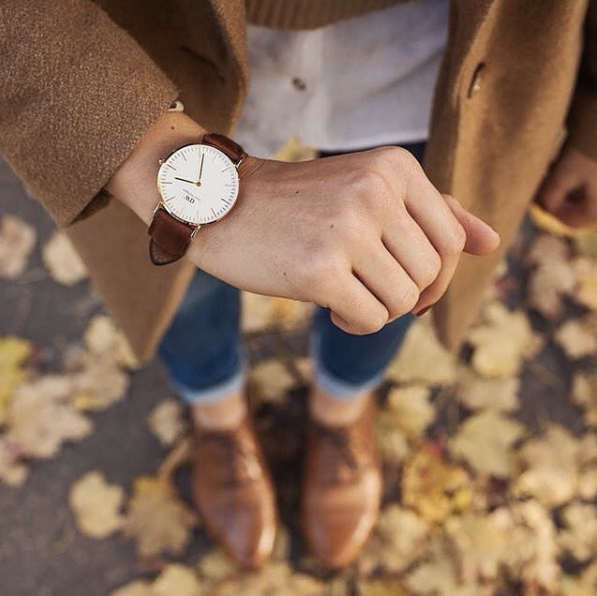 It’s fair to say that we want everyone to be able to own a Daniel Wellington." Tysander also noticed a clothing trend that hadn’t yet made it to the watch industry. “Since preppy fashion is so big in clothing, I decided also to add some color to the NATO strap to match it up with the preppy fashion, like Ralph Lauren clothes,” Tysander said. The DW was both elegant and fun; both timeless and trendy. A star was born. There may be nothing new under the sun, but there will always be ways to make customers happier. In Tysander’s case, that meant providing a luxurious product with a twist - all at a low price. For you, it means finding your target market’s biggest pain points - and coming up with a solution. Download this Free Blueprint to building your brand and growing your business! Daniel Wellington’s business model relies on low-cost watches, so it’s easy to see why Tysander turned to China for production. But while he keeps prices low by having components made and assembled in Shenzhen, he keeps quality high by sourcing the finicky time-keeping parts from Miyota, a Japanese supplier known for its high quality-to-cost ratio. The result? An affordable, functional watch that’s sure to please. DW’s model certainly wouldn’t work for everyone; consumers of more luxury goods might want to buy domestic products, for example. Tysander’s genius lies in finding the best means of production for his particular product and clientele, which meant delivering a stylish, low-cost product without sacrificing quality. Daniel Wellington also sets itself apart when it comes to distribution. Unlike some upscale brands that cultivate an air of exclusivity by only selling their products in certain boutiques, DW is happy to partner with any retailer that will have them. You can find a DW watch in department stores such as Nordstrom, in trendy boutiques, or at industry trade shows anywhere from New York to Kazakhstan. 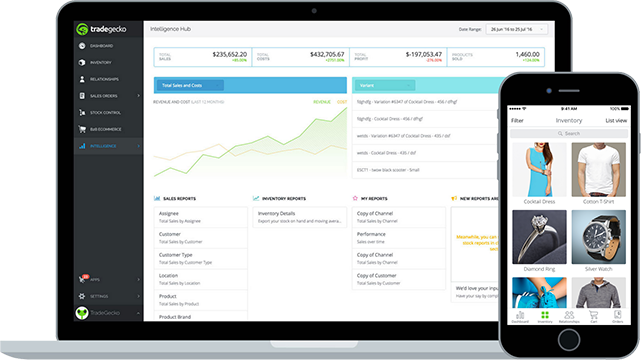 This strategy is perfect for a business that relies on sales volume. The best part? DW still managed to make itself seem cool and exclusive - without upping the price or only selling to fancy boutiques. We’ll get to how Tysander built a stylish brand when we talk about his unconventional marketing plan. DW watches are manufactured in China and sold worldwide. Tysander also plans to expand into Africa, where he sees a huge gap in the watch market. That move will certainly be one to watch (pun intended). Even companies with extraordinary ideas and flawless execution can be ruined by poor timing. Lucky for Tysander, it’s a great time to be in the watch industry. According to Bloomberg Businessweek, the industry has grown every year since 2008’s financial crisis, with profits jumping from $3.7 billion in 2009 to $5 billion in 2014. 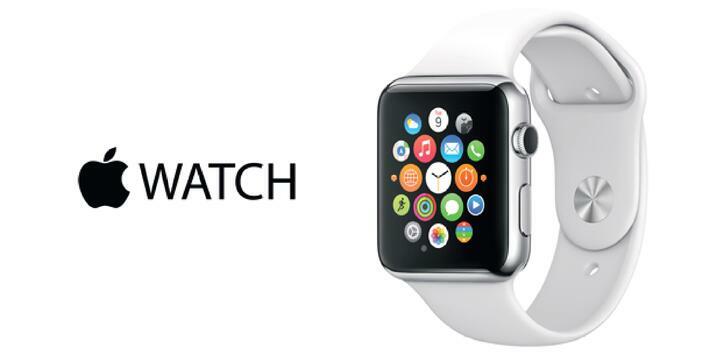 Not even the onset of the Apple Watch could cut into traditional watch sales. After an initial boom of 1.5 million units sold in the first week, Apply Watch sales have dropped by up to 90%, according to Slice Intelligence. If the golden rule of real estate is location, location, location, the business equivalent must be timing, timing, timing. Some people might chalk good timing down to luck, but that would be underestimating the value of market research, social media listening, and trend forecasting. If you’re about to invest in a new product or service, you’d better be sure that your target market is ready to buy what you’re selling. Daniel Wellington’s greatest strength lies in its marketing plan. The question? How to make a cheap watch a must-have fashion accessory, without breaking the bank with an expensive advertising campaign. It may seem like an obvious solution today, but back in the early days of DW, social media marketing was practically unheard of, especially in the watch industry. Tysander wouldn’t touch traditional advertising mediums with a ten foot pole; instead, he gave free watches to thousands of bloggers, instagrammers, and celebrities who went on to promote his product in an organic way. That’s right, Tysander practically invented influencer marketing. With stylish pictures of travel, food and coffee, Daniel Wellington perfectly captures Instagram's aesthetic. By using fashionistas with massive social media followings to promote his product, Tysander ensured that millions of fashion-forward consumers would be exposed to his brand, all while cultivating an air of prestige that has nothing to do with the price point - and everything to do with brand authenticity. Using social media influencers instead of traditional marketing channels was the perfect way to make a cheap watch look cool while keeping advertising costs low. Today, Daniel Wellington has over 2.7 million followers on Instagram. That’s 2.7 million potential customers who signed up voluntarily to see what are essentially ads. Compare that to DW’s competitor Fossil, which clocks in at a measly 650 thousand followers. And that’s after Fossil has spent years trying to catch up to DW’s following. • Dare to be different. Tysander’s influencer marketing campaigns on social media worked so well because no one else in the industry was doing it. • Go to where your customers are. By partnering with fashion bloggers, Tysander used a key contextual marketing tactic: he ensured that his product would reach people who were interested in style, precisely when they wanted a fashion fix. • Creativity over cost. Daniel Wellington’s advertising strategy is wildly successful, and costs as little as a few hundred dollars for a multi-week campaign. It’s easy - and foolish - to equate the cost of a campaign with its effectiveness. In a world where consumers are drowning in traditional advertisements, a little creativity goes a long way. 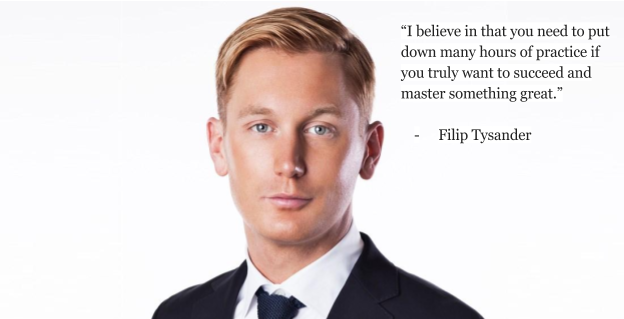 Filip Tysander didn’t find success with his first business venture. Chances are, neither will you. It takes more than a few failed attempts to build a successful brand. Tysander was fired from several jobs and saw his first two online fashion businesses fail before he went on to become a multimillionaire. Every brand should be built on a story. DW’s tale of an underdog and a chance encounter is as much a part of the brand’s success as its signature NATO straps. Figure out what your brand stands for, and spin that into a story that resonates with your client base and your core values. Find a pain point, and solve it. A huge part of DW’s success is that it solved a common problem among consumers: minimalist watches are typically quite expensive. Stop thinking about what customers want; instead, focus on what problems they have, and how you can solve them. Production and distribution are key parts of your brand. Where your products are made and sold affects how people will see your brand. Tysander positioned his watches as a product that’s accessible to everyone by producing them cheaply in China and selling them in chain department stores. He simultaneously lent his product an aura of quality and style by sourcing parts from Japan and selling watches in boutiques. Timing is everything. Entering the market during a period of growth can be just as important as having a great product. A watch company that blew up in 2011 would likely have crashed and burned in 2008. Advertise out of the box. Even fantastic products can get lost in the sea of generic advertisements that we see on the daily. Your marketing plan should be just as creative as your product if you want a chance at the big leagues. Welcome challenges. Learn from mistakes. While it might seem like luck, it takes a ton of hard work and patience to get to the top. If you want to take your business to the big leagues, you’ll need to forget about making excuses and focus on getting to work.